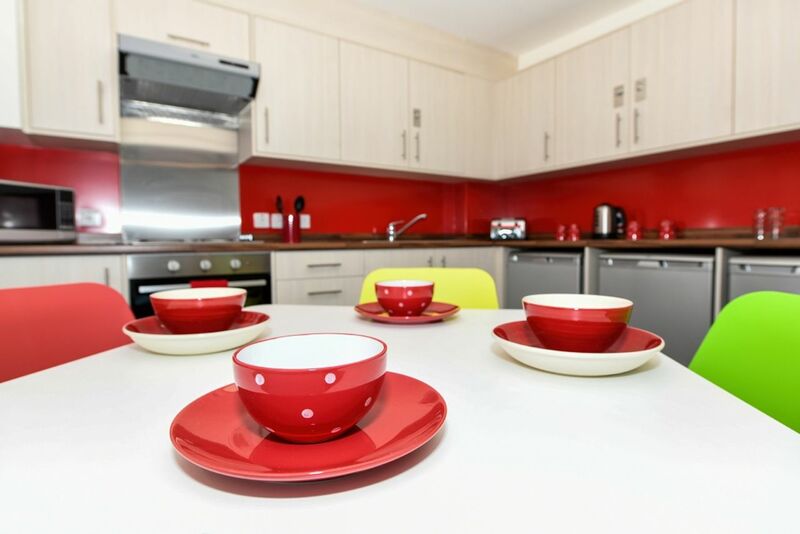 South House is located in Hillhead student village, a preferred destination for you to start the student life in Aberdeen. You can find Aberdeen Sports Village, Tesco Esso Express, Kilau Coffee, and more, surrounded by South House, creating a wonderful off-campus experience for you. Hillhead is located beside the picturesque Seaton Park, which is a short 20 minute walk, or a 5 minute bus ride direct into King's Campus. 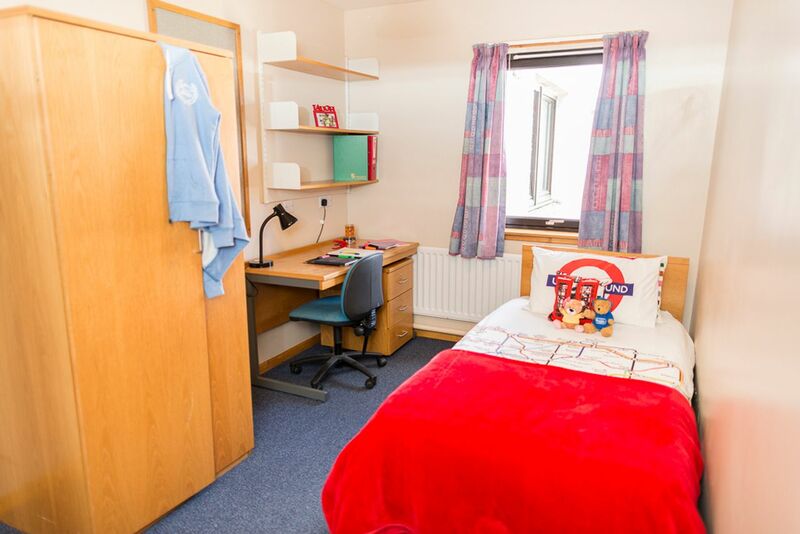 At South House, you can choose flats for 4-6 persons, single study bedrooms with wash hand basin, shared kitchen and bathroom facilities. 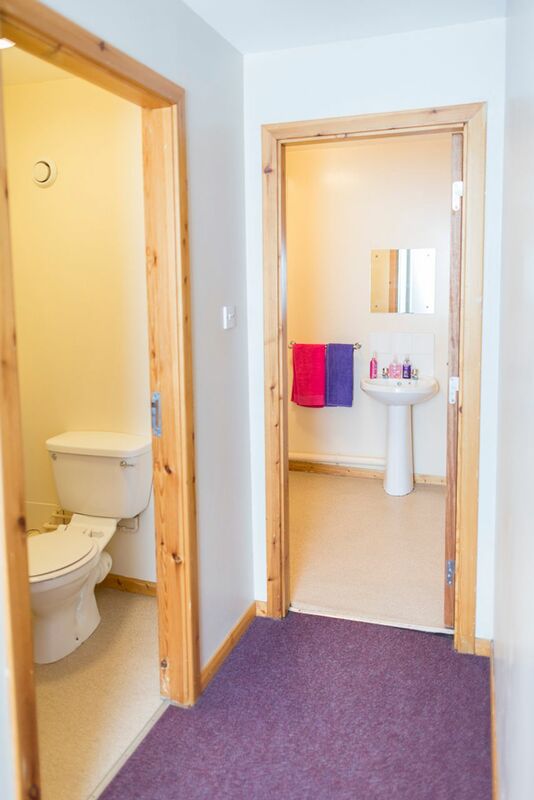 There are 4 en-suite rooms that are normally reserved for students with a disability. Kitchens come supplied with a microwave, cooker, fridge freezers and kettle. Contents insurance and all utility bills are included in the price. Internet access is a University provided service. Cleaning equipment will be supplied. The communal stairwells will be cleaned on a regular basis by the domestic staff. The main building at Hillhead, Headspace, has some fantastic facilities and services. Study spaces, community centre, meeting rooms enable you to both further study and make new friends. 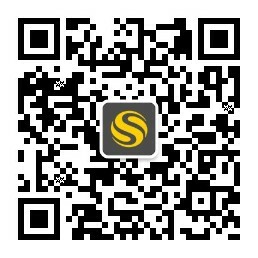 You can also have relaxation from the general purpose gym hall and fun events arranged by the staff management team. Living in South House means convenience and entertainment with sophisticated living environment. Wir haben leider keine Unterkunft gefunden, die deinen Wünschen entspricht.Alle Privatzimmer in South House ansehen.